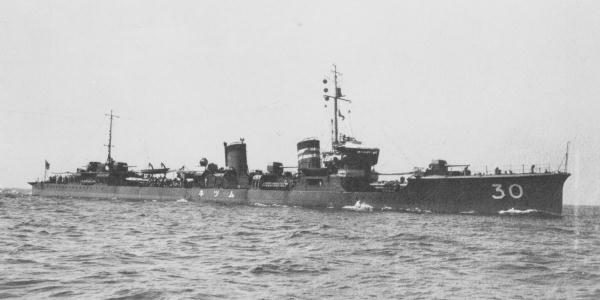 IJN Mutsuki-class destroyer in 1930. 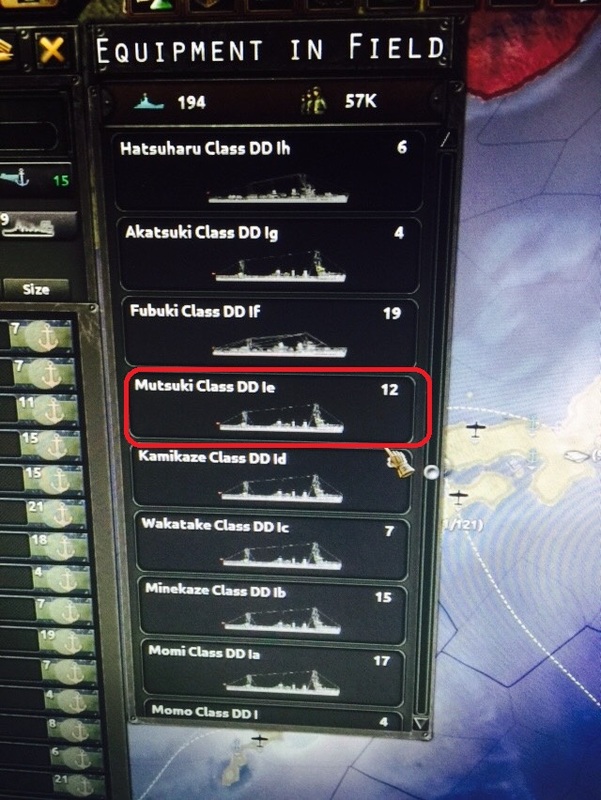 To be precise, DD-30 is the Nagatsuki vessel. The IJN Destroyer Mutsuki-class was an improved version or extension of the earlier Kamikaze-class (1921-1922) and Minekaze-class(1917-1920). There were twelve units constructed between 1924 and 1927. They saw combat during World War 2 and any of them survived to the war. They received traditional Japanese names corresponding to the months of the year by the Lunar calendar. Minazuki DD-28, Fumizuki DD-29, Nagatsuki DD-30, Kikuzuki DD-31, Mikazuki, DD-32, Mochizuki DD-33, Yūzuki DD-34. Note that the initial setup of strategy game Hearts of Iron 4, with BlackIce mod includes these units. The Minekaze and Kamikaze classes were withdrawn from front line service and reassigned to secondary duties towards the end of the 1930s, but the Mutsuki-class were retained as first line destroyers due to their range and their more powerful torpedo armament. They suffered several modifications during their operative life. For example, from 1941-1942 the Mutsuki-class destroyers were refitted with the 120 mm/45 main guns reduced to two single mounts and ten Type 96 25 mm AT/AA Guns added. The minesweeping and minelaying equipment was removed and replaced with four depth charge launchers, with 36 depth charges.